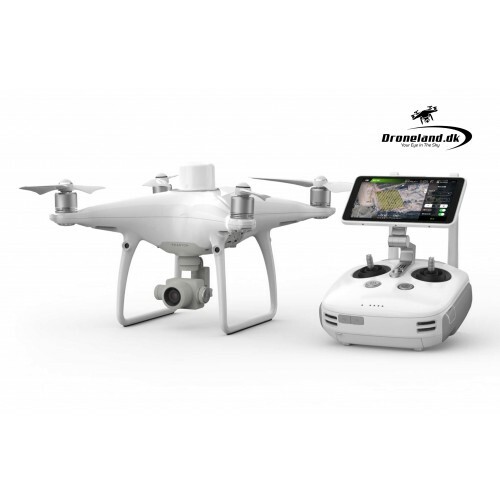 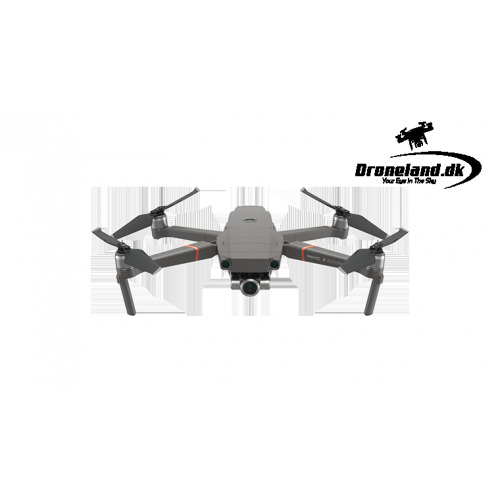 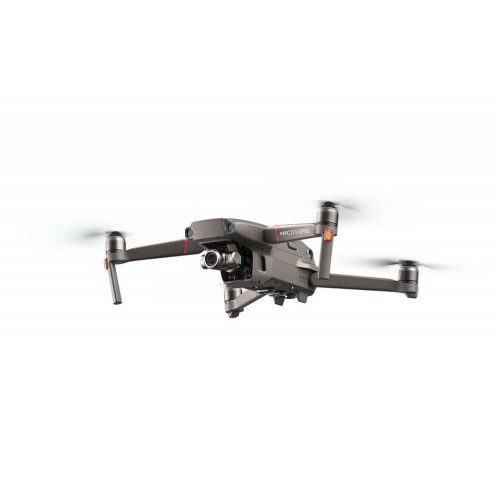 If the purpose of the drone is to streamline inspection tasks and collect critical data, we offer a number of professional drones such as the DJI Matrice 200. 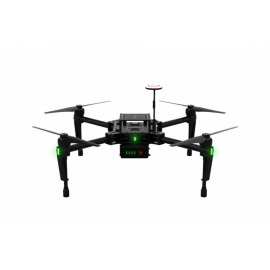 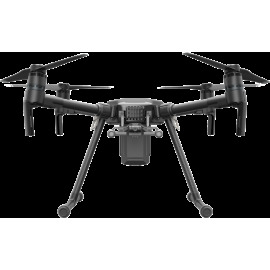 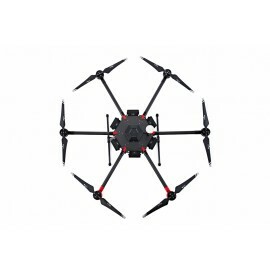 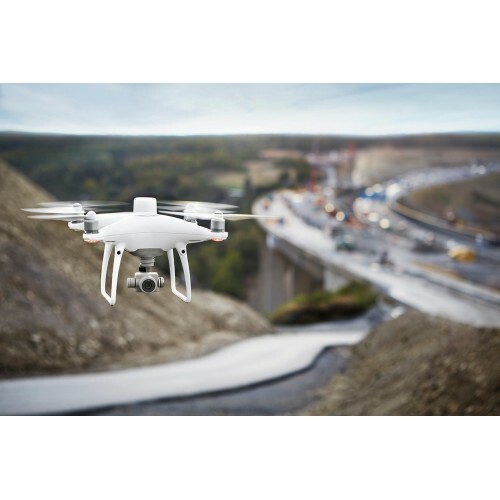 DJI Matrice 200 is an industrial drone and is specially built for professional tasks such as inspection tasks and data tasks. 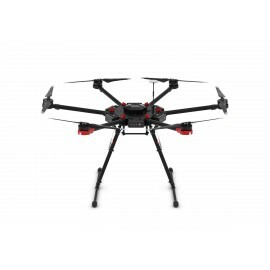 The platform itself is based on the Inspire 2 model, but Matrice 200 comes in a more robust version and can withstand harsh weather conditions.